61 years old. BSc from the London School of Economics and MBA from the Chicago Business School. Former President of KEBE. 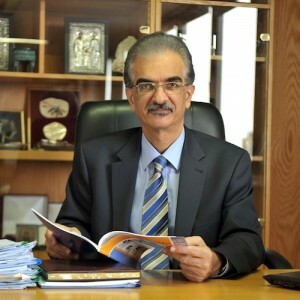 Current President of the Board of Directors of the University of Cyprus.  One of the 5 members representing Cyprus in the European Economic and Social Committee, which is the EU body for civil society organizations.